and they have seen his glory! Why not share your own story or write a prayer? 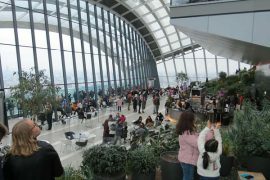 Hear highlights from Love London in February 2019. 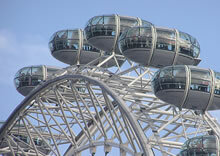 From the highest heights we asked for heaven's wisdom for our Capital and nation. Looking across significant centres for arts, government, church, trade and tourism. What a privilege to worship in Edward the Confessor's Chapel, while listening to Evensong. To leave God's messages for people. We declared God's news from College Garden amid Brexit decision making. Asking for His will be done on earth as it is in heaven. 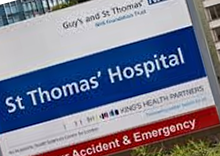 We visited St Thomas' again and enjoyed time praying with the Chaplains in the Chapel and visiting the Children's Hospital Evelina Ward to pray there. 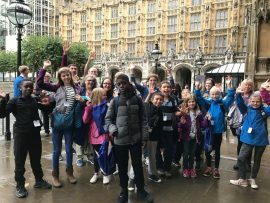 Half of our Love London team visited the Houses of Parliament with the purpose of releasing God’s presence wherever we put our feet. 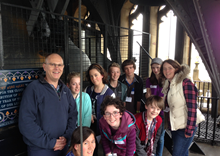 What a privilege to visit St Margaret’s church situated between Westminster Abbey and the Houses of Parliament. We wrote out our prayers for the nation and then some of the children stood on the chancel step and read their prayers aloud. 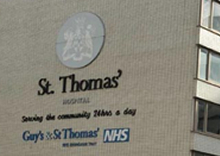 We visited the Evelina Children’s Hospital at St Thomas’ we prayed at the radio station, declaring hope and comfort travelling through the airwaves. We prayed for the hospital school there that sickness would not stop them being able to learn, play and have opportunities to enjoy themselves. Our heart was to pray and bless the Police force that protects and keeps the peace in our nations capital, London. We applauded at Scotland Yard and gave the police officers Thank You cards. 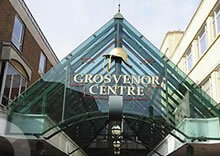 Churches in Croydon joined together to bless their city. The children gave prophetic balloons with words of encouragement, gave market sellers a BOOST and handed out keys of love during Croydon. 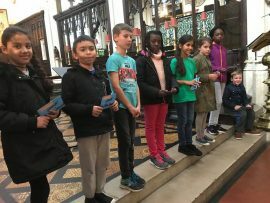 The planned '90 Minutes for 90 Years' Operation London 2016 prayer event for the Royal Family couldn't take place, but the children of Horsham were not put off by that! They set off on Father's mission for them. Wow! What a miracle! 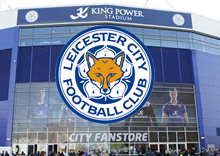 Leicester's rise to champions is an incredible story. Our heart was that after Leicester's miracle escape from relegation, and their 'culture' of winning, we might partner in their 'culture of victory' as children and youth. 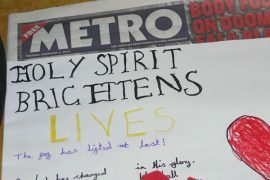 We held our newspapers towards Westminster, showing crowds of people and our Father in heaven has heard their voice! 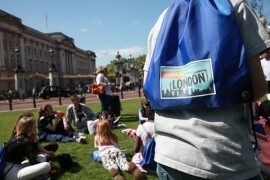 The grounds in front of Westminster Abbey were the location for our Holy Spirit Flash-Mob. Having spread ourselves around the green, on a signal we immediately formed a large circle and blew bubbles for all we were worth! We believe that we can partner with God and make a difference. Our prayers and blessings will have a far reaching impact to the people we met in the park. God is amazing! 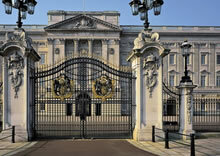 We asked Father to release heavn on our Royal Family; asking for blessing, protection and a filling of the Palace with the Holy Spirit. 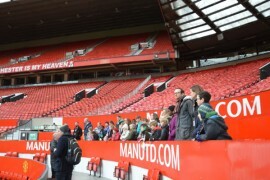 A team pray around Old Trafford, Manchester asking Father God to change media and sport in our nation. 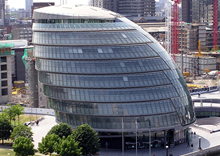 In 2014 Boris Johnson is the Major of London. He works in City Hall and a CCN team went to pray for him. Sport is significant in our nation - with the 2012 Olympics, and the 2014 World Cup - and many, many, children see sports stars as inspirations. 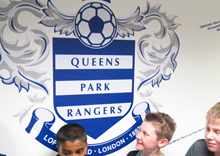 The CCN team went to pray for sport in the nation at Queen's Park Rangers Football Club. 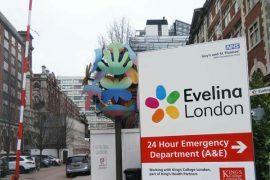 Our team went to St Thomas’ Hospital to pray for sick children, their families, and members of staff; to release God’s healing across the nation! We were excited about all that God was going to do. As we set off we were given a picture about our feet and how God was going before us for us to do His work! What would the national news look like if heaven came to earth? 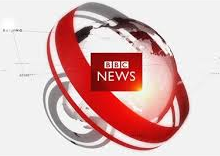 The CCN team were able to read God's agenda over the nation from the BBC News Desk. Prayers over London from the most iconic place - declaring over the city and nation all Father God has for it. Then on to pray for Justin Welby, Archbishop of Cantebury, in his private chapel at Lambeth Palace. The 2014 Launch event was held in Oxford. 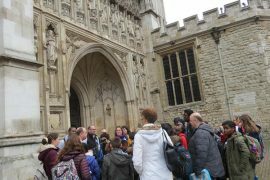 One mission was to meet the team at Christchurch and pray for the Bishop of Oxford, John Pritchard. 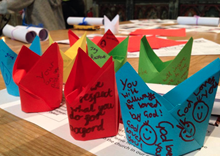 Discover the feedback he gave to the CCN team's prayers. 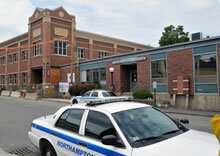 Quietest Night Ever in Oxford following CCN team prayers at the police station! 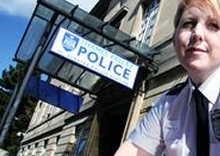 Prayer makes a difference and St Aldates Police Station expereinced that. 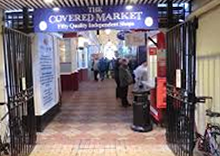 Oxford's Covered Market dates back to Tudor times. 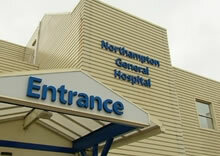 It's struggling to attract custom and a consultation is taking place about its future and identity as a market. The CCN Team visited each shop and offer free tea, coffee, or hot chocolate; and a chance to receive prayer for themselves, family, and their business. It was very well received. 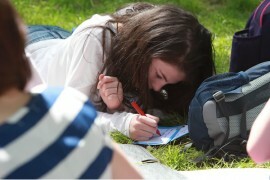 The CCN team were offered a unique opportunity for a college prayer tour, by members of Jesus College Christian Union. This insight into University life was great. 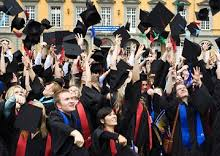 The team handed out degree certificates to members of the public to show how important and signifanct they are. Children drew pictures of members of the public, speaking and writing words of encouragement, words that bring out value, and words that speak of significance in the persons life. It was amazing! 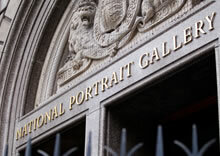 The National Portrait Gallery holds many paintings of people of great value and significance; famous sports stars, kings and queens of England, politicians and historical characters. It was such a privilege to spend time with the the children on that day and see them stepping up and praying and declaring favour and blessing over our nation, hearing God and speaking out their prayers. 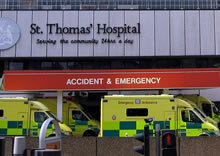 Our second visit to St Thomas' Hospital as part of Operation London 2013 was awesome. The children had lots of opportunities to pray with patients, staff, and families. They delivered prophetic words and spoke life into people's hearts. This mission began on the Thames Clipper, praying for the city of London and the nation. 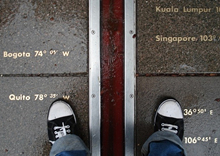 At the Greenwich Meridian Line the team of children shouted declarations for the nations. The crowd cheered and Father God's words spoke over the UK. What would you declare over London? Where would you speak it out? 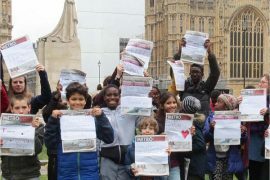 The children created and read declarations at Buckingham Palace, Downing Street, Westminster, and Trafalgar Square. They gave prophetic messages to members of the public. Worshipping and declaring over London! Where else would children choose to do this? 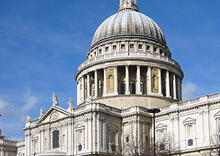 One of the most iconic locations in London hosted a group of thirty children to speak heaven's glory over the city of London. The children listened to Father God for messages for people and drew them as shoes. They then visited the Shoe Museum and handed out the messages to people who met the description. A team visited here to encourage and support the staff, handing out Ferroro Rochier chocolates to say they are valued and important to Father God. The team prayed in the corridors of the hospital for healing. 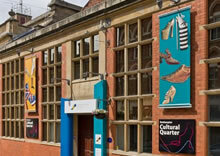 A team went for a tour of the Police Station and wrote news headlines - such as 'No crime in Northampton,' 'Quietest Night Ever in Northampton,' and 'Police put their feet up as crime rate is zero' - in a prophetic act. 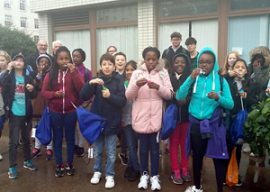 Before leaving to the shopping centre, the team of children wrote messages on carrier bags from each of the shops they will visit. They asked Father God what he would say to the store managers and staff and then took the bags to the shops. At each shop the children asked to pray with the manager and staff - it was excellent. 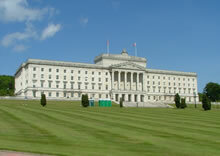 Katie Rogers and a team in Belfast led a group to Stormont. The video is amazing! In 2012 the London Financial District was in a mess! 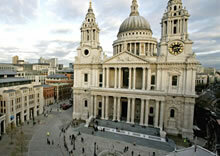 Our team climbed to the top of St Paul's to pray for the business, and people involved in finance in the nation. 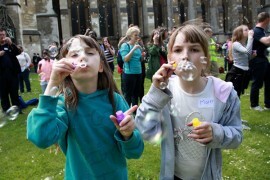 They blew bubbles as a sign of joy and hope. Out on the streets they gave chocolate coins and prayed with people. 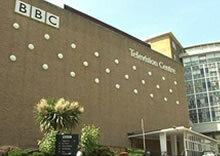 Before the move to Media City, Manchester, the BBC was broadcast from Television Centre London. A team went for a tour of it and declared integrity, hope, joy, and kingdom values for our nation. 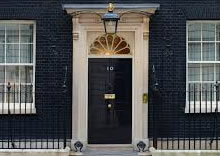 At 10 Downing Street a small delegation handed over a petition about the e-Safety campaign which seeks to protect children from inappropriate internet content. They were rewarded with an unexpected meeting with Shaun Bailey, special adviser to the Prime Minister on youth issues, and were able to pray for him. 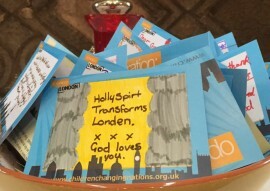 The children asked the Holy Spirit to give them messages of love, which they wrote on postcards and presented to those patients and staff God directed them to. They also prayed for healing for several individuals, including an injured toddler, and a coma patient whose family requested the children’s prayers. Our first mission! 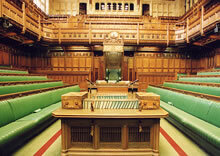 Standing in the House of Lords and House of Commons and declaring God's favour, blessing and hope for our nation.